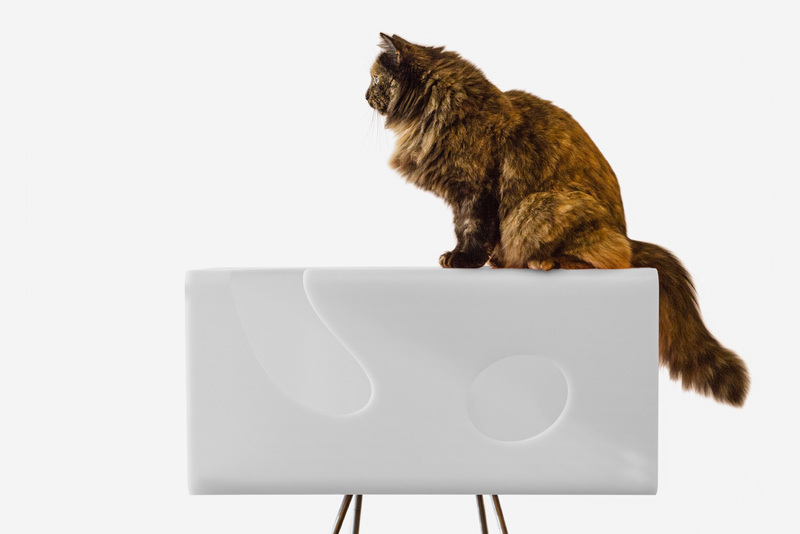 Brandodesign designs luxurious furnishing elements created for the wellbeing of cats and dogs that live in close contact with their owners. 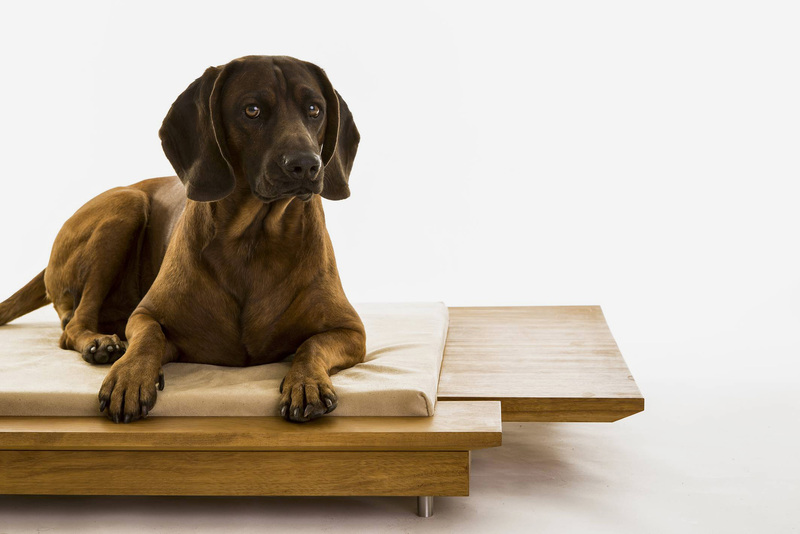 Comfort made to measure for the most loyal among our friends. Cuddles and play are combined in a perfect solution for your cat. 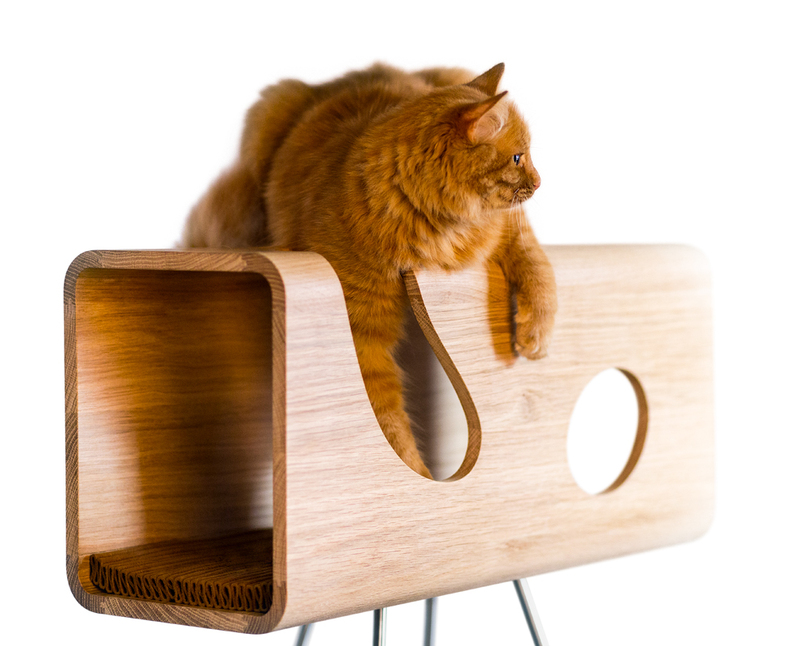 Cuddles and play combine in a perfect solution for your cat.